Hayley has always had a love for the outdoors and getting out horse riding, hiking, cycling and trail running. 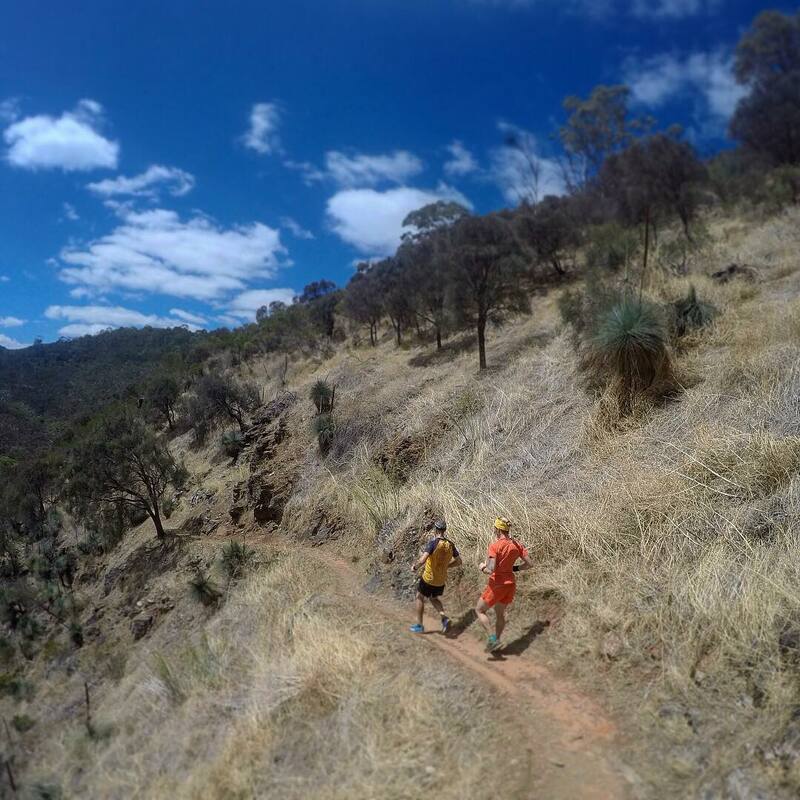 After moving from England to Australia in 2009 Hayley has been exploring the fabulous trails that Australia has to offer. 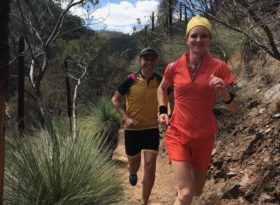 She has now run or raced in the Victorian Alps, Queensland Rainforests, Victorian Coastline, Flinders Ranges and Grampians. 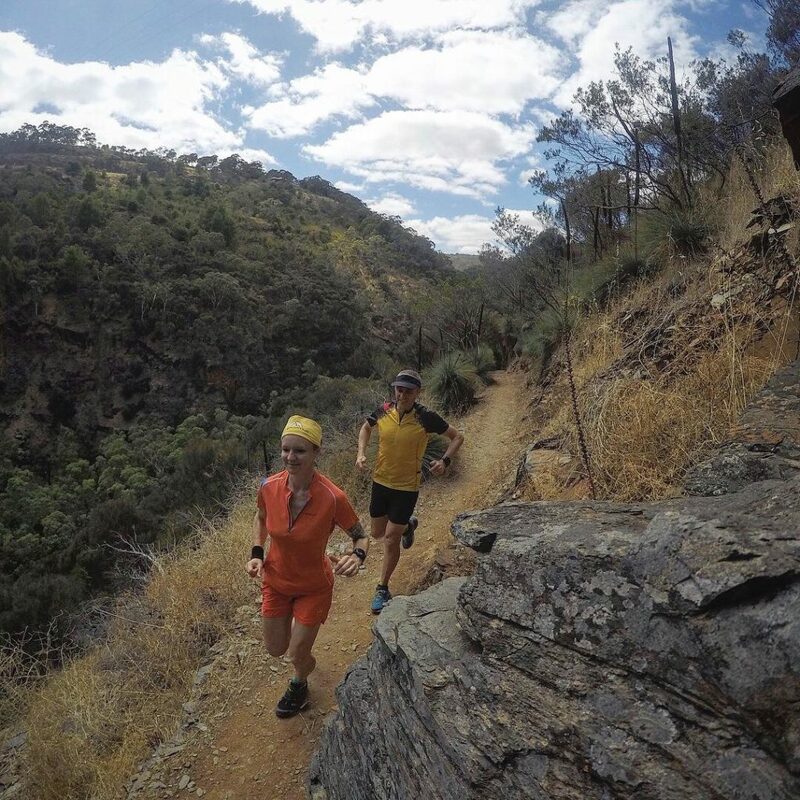 Hayley loves the mountains and likes to challenge herself in all sorts of events from mountain running to trail ultra races.